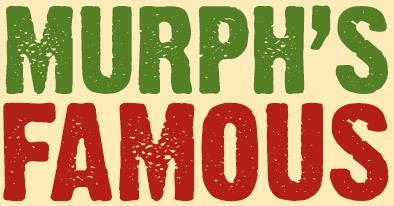 Murph’s Famous Bloody Mary Mix is simply the best Bloody Mary mix ever!! It’s thick and zesty, just like home-cooked sauce. Made with a wide array of natural ingredients, the flavor is complex and delicious. 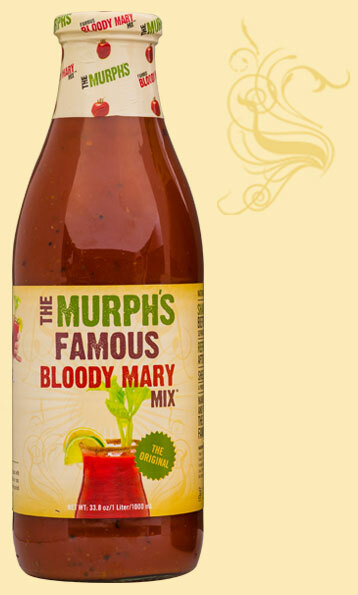 Murph’s Famous Bloody Mary Mix stands up to ice, and is consistently fresh and bold throughout the entire glass. No whimpy flavor here! Murph’s has just the right kick, and is even a great marinade for beef, chicken, pork and seafood.